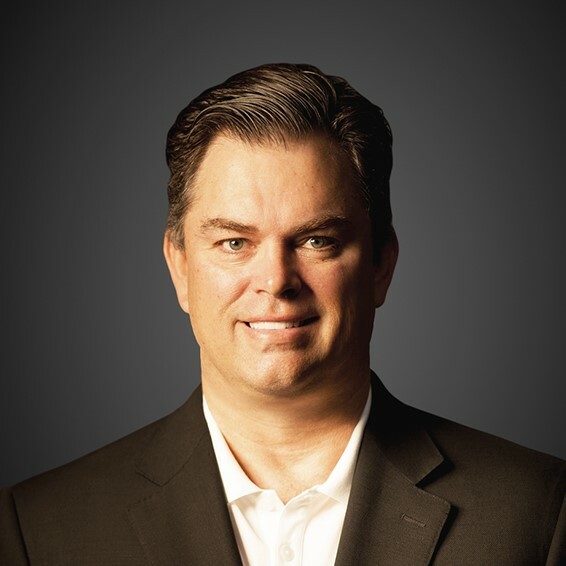 LAS VEGAS, NV / ACCESSWIRE / March 20, 2019 / Wrap Technologies, Inc. (the 'Company') (NASDAQ: WRTC), an innovator of modern policing solutions, announced today that Thomas Smith has joined the Company as President. Mr. Smith will be responsible for scaling domestic and international sales of the Company's BolaWrap products to law enforcement and security agencies worldwide. BolaWrap is a patented remote restraint tool designed to assist law enforcement in controlling encounters. It does not rely on pain to gain compliance, and is intended to be used early in an engagement, especially with subjects in mental crisis. The Company's goal is to provide agencies with a new, alternative tool to be used early in the use of force continuum. Mr. Smith co-founded TASER International (now Axon Enterprise, Inc. - Nasdaq: AAXN) ('TASER') in 1993, and served as President of TASER until October 2006. He served as Chairman of the Board of Directors of TASER from October 2006 until he retired to pursue entrepreneurial activities in February 2012. Amongst his most significant roles and responsibilities at TASER, Mr. Smith managed domestic and international sales, significantly expanding the sale and distribution of TASER's products, including sales to more than 17,200 federal, state and local law enforcement agencies in over 100 countries. In 2012, he founded Achilles Technology Solutions, LLC that, through its subsidiary ATS Armor, developed a line of ballistic solutions for law enforcement and military. Mr. Smith is a proven executive with extensive operations, logistics, manufacturing, global sales and marketing experience selling technology to law enforcement. The Company's management believes that his media and investor communication skills will enhance the global rollout of the BolaWrap 100 solution. Wrap Technologies is an innovator of modern policing solutions. The Company's BolaWrap 100 product is a patented, hand-held remote restraint device that discharges an eight-foot bola style Kevlar tether to entangle an individual at a range of 10-25 feet. Developed by award winning inventor Elwood Norris, the Company's Chief Technology Officer, the small but powerful BolaWrap 100 assists law enforcement to safely and effectively control encounters, especially those involving an individual experiencing a mental crisis. For information on the Company please visit www.wraptechnologies.com. Examples of recent media coverage are available as links under the 'Media' tab of the website.